We’ve prepared a list of consumer trends for those who are or plan to sell products in China. 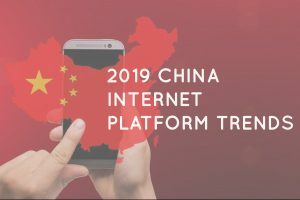 This article is the third and final edition of AgencyChina’s Predictions Mini-Series, which also covers travel and platforms. Before we dive in to this particular topic, let’s quickly revisit how the Chinese consumer market looks. 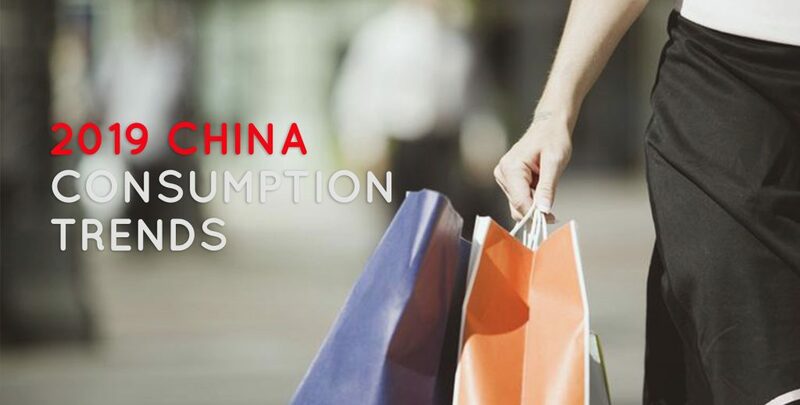 China is the world’s largest consumer market. Its economic growth has shifted from export and investment led to consumption. 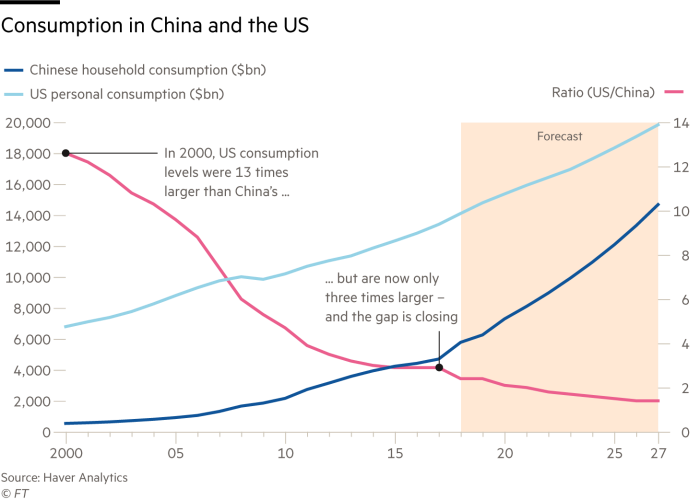 In fact, three-quarters of China’s GDP growth last year came from domestic consumption. This offers a fantastic opportunity for brands to grow. 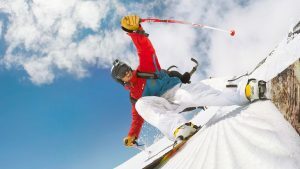 With this in mind, let’s take you through our top consumer predictions for 2019. Euromonitor International, a market research firm, reckons China’s male grooming market grew to US$2 billion dollars in 2018. This is off the back of strong year-on-year growth across male toiletries, skincare and haircare. Growth across these male grooming categories is nearly triple equivalent female categories. Euromonitor International also estimates that, in the near-future, the fastest-growing categories will be fragrance, shower and deodorant products. If you’ve got a product in these categories, use our free consultation to work out what’s next for your China strategy. Young Chinese males in first and second-tier cities have driven this growth. Urban dating scenes reward well-groomed singles, which prompts trade-up from basic toiletries to pricier, more specialized products. This also translates into more time spent on daily skincare routines. Chinese males spent an average of 24 minutes per day on their skincare routine, and 88 per cent of surveyed respondents looked online for information relating to skincare routines. Young, urban Chinese have higher dating expectations. Marriage is delayed and singledom is increasing. Indeed, government figures show China’s population of adults living unattached has grown 16 per cent since 2012 to reach 77 million in 2017, and this figure is expected to hit 90 million before 2021. 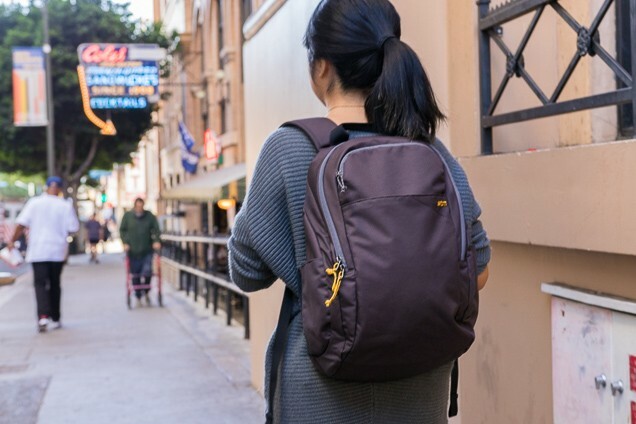 This cultural shift gives opportunities to brands who offer unattached individuals no-compromise products and experiences. Restaurants and food manufacturers have re-considered dinner-for-one. Japanese chain Muji has introduced smaller rice cookers, ovens and kettles aimed at singles. Singles’ desire to improve their own lifestyle has in part driven growth in fitness and athleisure markets. We spoke to sales representatives from Lorna Jane, an Australian athleisure brand and F45, a high-intensity workout chain. They estimate that between 30 and 40 per cent of their customer base are single. Travel’s seen the shift too. As early as 2016, Ctrip, one of China’s largest online travel agencies, observed a shift in in single travelers from single-digits to double-digits. At the same time China’s urban singles are investing more in themselves, Chinese parents are investing more in their children. 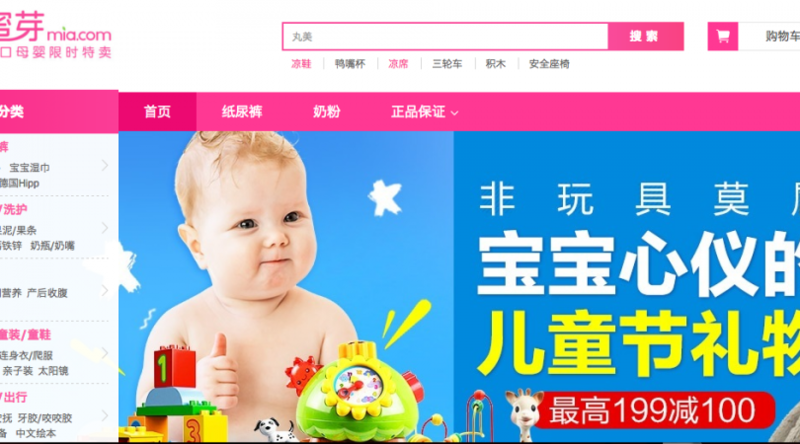 China’s infant product market has been growing at a healthy clip, posting a CAGR around 15% over the past five years. 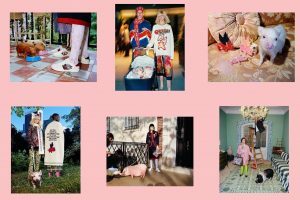 Online channels will contribute about 40% of the market’s value, suggesting Chinese parents’ strong preference for products purchased via verified e-commerce channels. Last year’s infant vaccination scare, and continued uncertainty around domestic brands’ quality control measures, will further strengthen this preference. We see continued opportunities across infant formula, food, skin care, toiletries, clothes, linen, strollers, beds and other durables. Brands looking to enter China via- retail and e-commerce need to be aware of channel preferences across different city tiers. Well-established niche e-commerce players, such as Miya and Beibei, sit alongside e-commerce behemoths Alibaba and JD. That wraps up our 2019 consumer predictions! A robust male grooming market, a desire individual products and experiences suited for singles and strong spending across baby products. Did you enjoy this article? Keep an eye on our blog as we will be writing about the top tips for the kids ware market in China next! “Euromonitor International, (2018) ‘Men’s Grooming in China’, https://www.euromonitor.com/mens-grooming-in-china/report. “Jing Daily, (2017) ‘Report Says Chinese Men Spend 24 Minutes Grooming Daily, Signaling Market Opportunity’, https://jingdaily.com/chinese-mens-grooming-market/. “Yicai, (2016), ‘China’s mother & baby products market is poised to double in size in five years’.